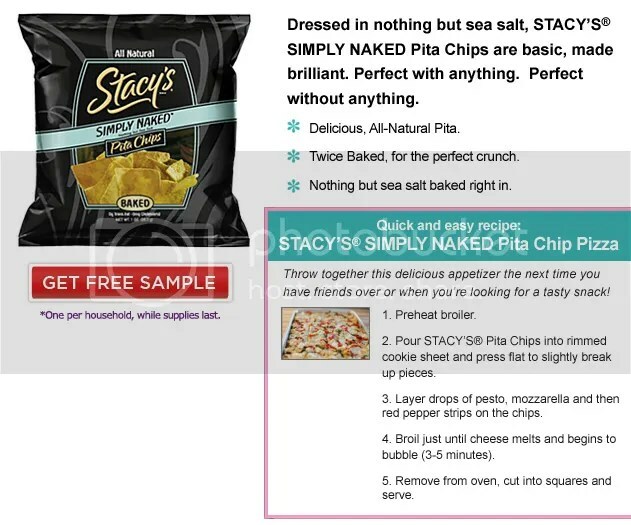 Print a coupon to “Buy 1 Get 1 Free Stacy’s Pita Chips” 8 oz. bag or smaller (up to $3.50 value). 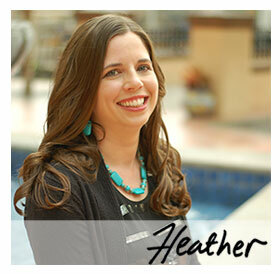 Thanks goes to The Frugal Find for sharing this hot coupon! The coupon I printed today (3/19) expires on 4/2/10. Thank you! I love these, especially the cinnamon sugar ones!